Although we still have some time in 2015, we're too excited for 2016 to stop ourselves from looking ahead. 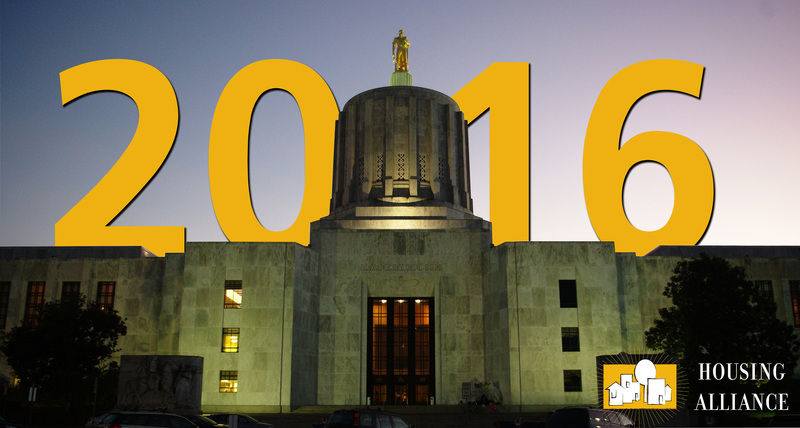 The 2016 Oregon Legislative Session is poised to be a big one for housing opportunity. The Oregon IDA Initiative has exciting new developments to roll out. It is never too early to think about the 2016 RE:Conference (Mark Your Calendars! It is on Nov. 14-16, 2016). And we have a new website to bring us into the new year. Check it out! Happy Holidays and New Year from your friends at NP. We'll see you in 2016. Every Oregonian should have safe, decent housing that they can afford, and the need is greater than ever. We can help make this opportunity possible in 2016 with policies that keep families stably housed and resources to create new housing units to meet demand. Did we mention we have a new website? Check it out. Then, let us know what you think. 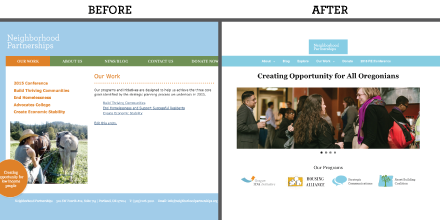 Updates from the Oregon Asset Building Coalition – Children’s Savings Account Campaign. Jill Winsor recaps some of the potential priorities for a CSA campaign in 2017: "All participants want to see an incentive structure that can be targeted to address equity needs across the state and specifically benefit families with low-incomes." How New Financial Education Standards Will Make Oregon Stronger. Jessica Junke shares plans to roll out a new project aimed at (among other things) securing the Oregon IDA Initiative’s status as a national leader in financial education. 80 Percent of RE:Conference Participants Say it Was One of the Best Conferences of the Year. More than 95% thought the speakers were good or great. But our conference survey shows there's still room for improvement next year. Last month we told you about how we hit the road sharing IDA data. Now that data is available for you to see. For instance, did you know 2/3 of IDA savers are women? Seeing this newsletter for the first time? Copyright © 2015 Neighborhood Partnerships, All rights reserved.